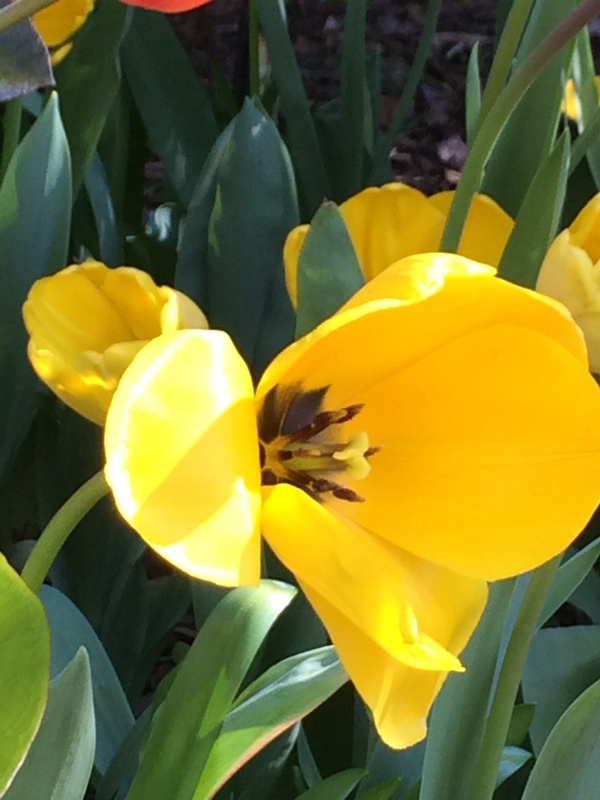 Tulip Festival – Spring Style – What is Style? What better way to start the beginning of Spring here in NZ, than going to Eden Gardens for the Tulip Festival. There is something magical about walking around the pretty gardens, admiring all the flowers and seeing a floral array of vibrant colours under a clear blue sky. Even watching some of the fashion shows currently on at New York Fashion Week sees flower patterns popping central stage. Who wouldn’t be inspired by such beauty? What beautiful Tulips… The photos are stunning of the flowers; did you take these photos Yellow Tulip? If so, well done. Yes I did take the photos and can’t wait to attend photography course so can start taking really good photos soon. we are in fall fashion over here. Unfortunately as I am at Disneyland, all I get to see is mouse ears! Bet cute mouse ears though. Hopefully Fall fashion is nice in Seattle.